To get an idea of the Gallery One Hotel Condo, you have to remember that it was at one point part of the luxurious Doubletreee brand. 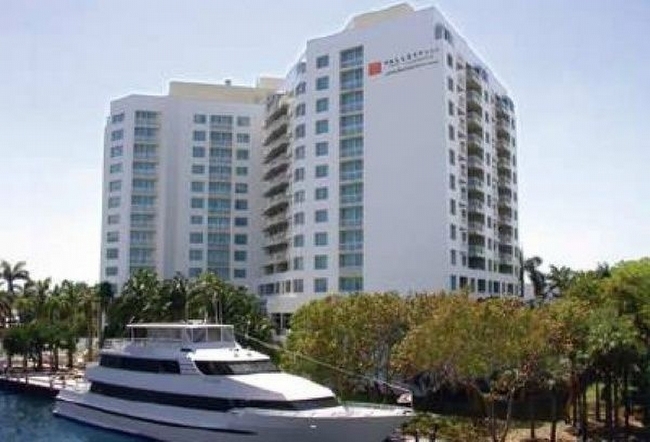 Everything from the most wonderful views of the Atlantic, the Intracoastal and the luminously sapphire Fort Lauderdale skyline to the comfort and convenience of totally redesigned condo hotel suites can be found at the Gallery One Hotel Condo Fort Lauderdale. Now that its renovation is complete Gallery One is all new and highly alluring. The Gallery One Hotel Condo is known for its affordability but it can still be classified as upscale. There is a heated swimming pool and relaxing whirlpool, a spa, new age fitness facility, business center and an event and meeting facility spanning over 7,000 square feet. 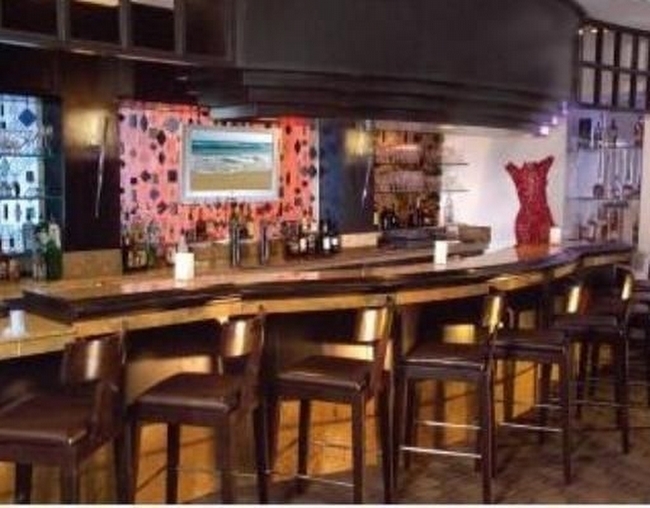 What’s more, Gallery One features its own private beach club as well as a restaurant and cocktail bar. Units at Gallery One come with the option of one or two bedrooms and have maple kitchen cabinetry, granite countertops and stainless steel appliances. Dining areas offer plenty of space for up to four individuals to comfortably dine together. Look for marble and frameless showers in the Gallery One bathrooms. 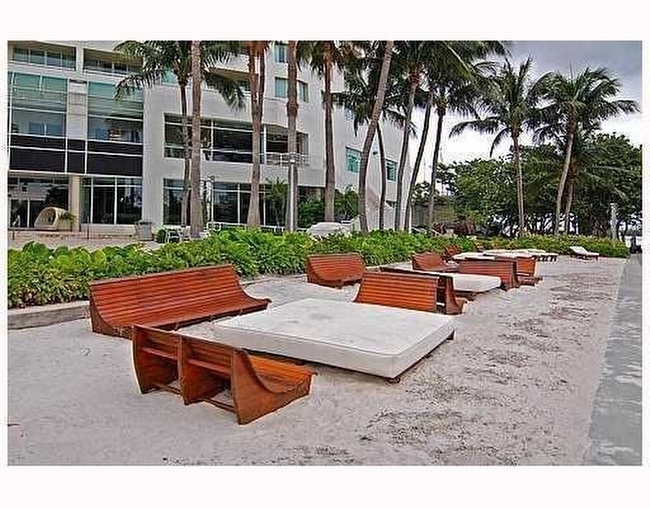 Check out Gallery One Hotel Condo and experience the best of Fort Lauderdale condos. The Gallery One Hotel Condo offers the surroundings plus the location that makes condos like Gallery One Hotel Condo so appealing. 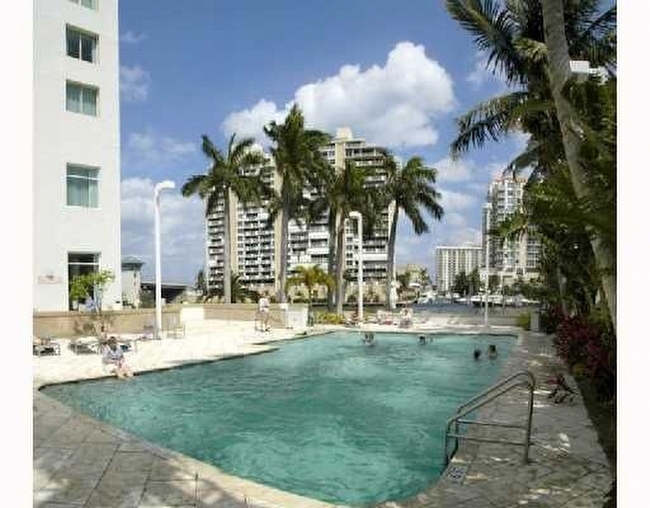 From Gallery One Hotel Condo Fort Lauderdale you can explore the Las Olas district, go to beaches and much more! Another perk of Gallery One Hotel Condo is being able to easily reach Hollywood which is about fifteen minutes from Gallery One Hotel Condo. There really is a lot to love about the Gallery One Hotel Condo. 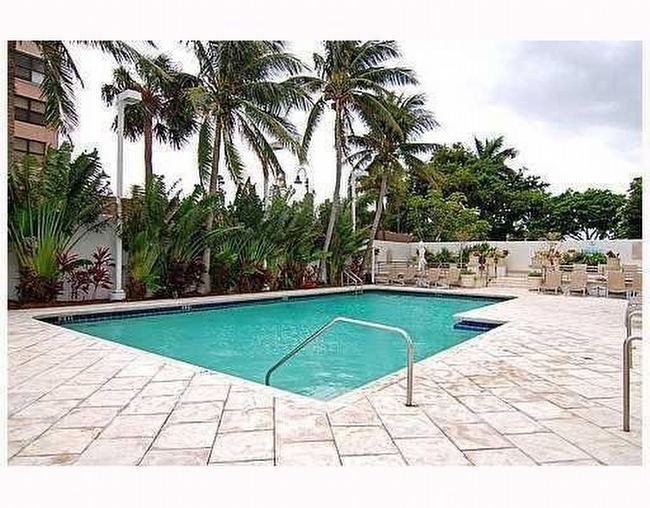 Great condo hotel unit in the heart of Fort Lauderdale. Modern furniture and elegant dcor. Full kitchen including dishwasher, unusual in condo hotels; also unique is the owner storage closet. All furniture, appliances, etc, are included in the price. 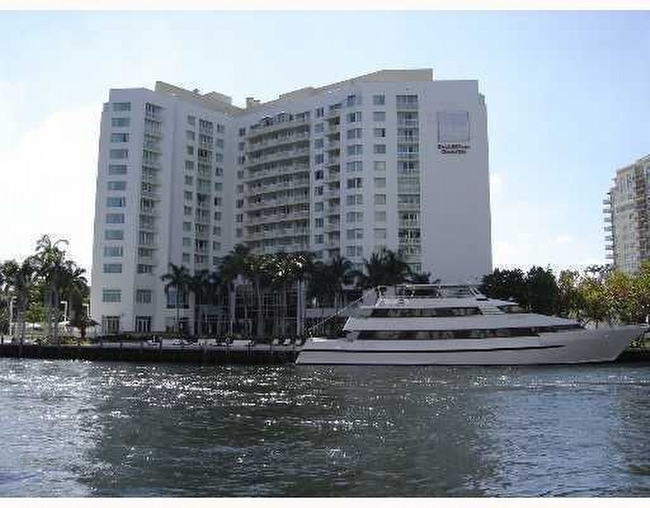 Right on the Intracoastal, Water Taxi stop at the building marina. 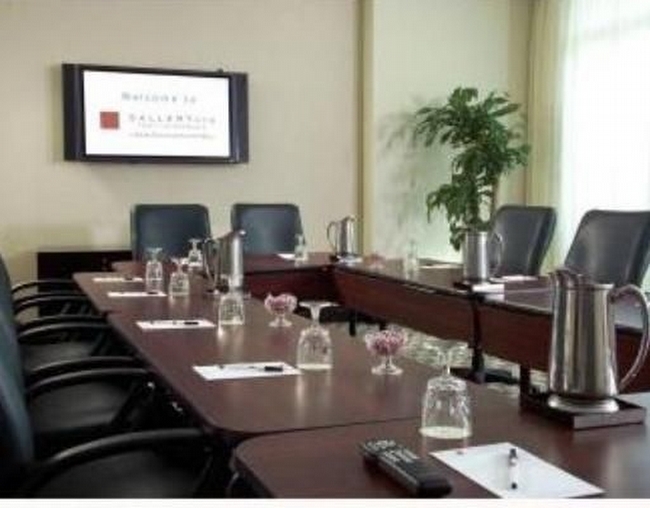 Walking distance to Galleria Mall, top restaurants, and the beach! Generate revenue while not using it by enrolling in the hotel program; terms and conditions of the hotel program attached. Fantastic Investment! Seller Motivated! 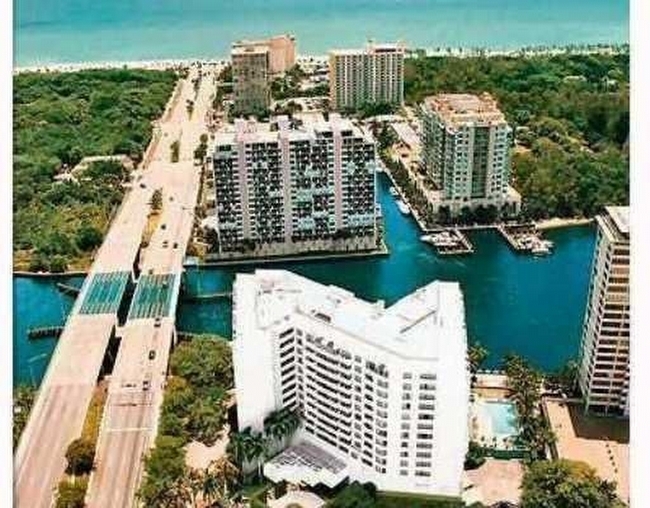 Fully furnished Inter Coastal unit minutes from the beach. S/S appliances, granite countertops, marble floors, and boutique furniture. New owner has the option to participate rental sharing program with Hilton, use the unit for private use or rent privately. Water taxi pick up right from the building. Gorgeous poolside lounging w jacuzzi and outdoor yoga area right on the inter coastal. 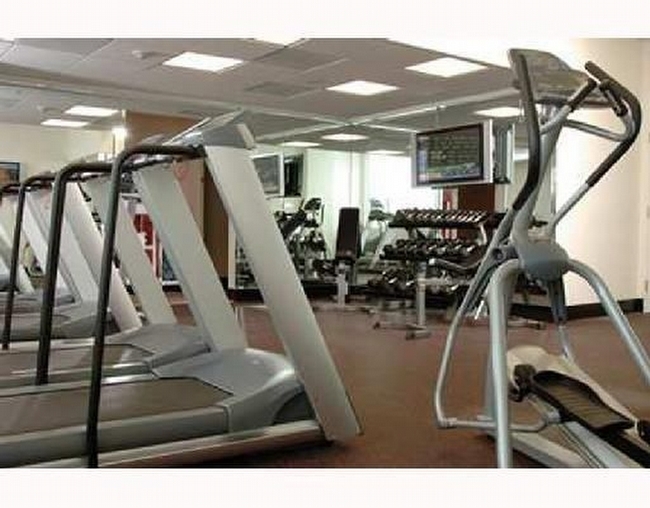 Building has full amenities with fitness center, spa, inside and outside bar, restaurant and art gallery. Close to everything! 8 minutes to the beach and right next to Galleria Mall, Publix and city's best dining.